Tooling | Enkosi Pty. Ltd. The most extensive range of industrial power tool products, services and production solutions available. 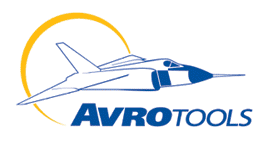 From simple fastening tools, drills and abrasive tools to the most advanced assembly and drilling systems available. Founded in 1914 in the UK, Desoutter is an organisation with a worldwide heritage and reputation for leading edge power tool and systems engineering and is the principal CP Industrial Tools product manufacturing, assembly and test unit. Its partnership process philosophy embraces every aspect of close customer relationship from tool audits, tailored applications and products to operator training. It is an organisation poised to anticipate and respond to customer needs, not only with advanced technology, but also with a broad range of skill sets in product innovation, market support, distribution, technical education and communications. For over sixty years, the name Fuji has been synonymous with performance, reliability and quality in industrial tools. Behind this reputation lies a deeply rooted corporate philosophy built on continuous learning, customer service and kaizen. These precepts guarantee that every Fuji tool, from the simplest to the most sophisticated, performs its task in perfect harmony with the operator and the industrial process. They also enable us to offer one of the most extensive, most cost-effective ranges of high quality industrial air tools available today. Quality tools for sheet metal work in all industries. Kit aircraft assembly, skin repairs and modifications. Vehicle restoration, custom cars, bikes and the racing industry. USIT’s presence knows no bounds as they currently serve customers worldwide with impeccable products and service. From start to finish, your relationship with USIT and their products will be one that is backed by a long tradition of excellence. GAGE BILT Installation Tools are constructed from aircraft quality materials to provide years of service. They are robust, heavy duty production riveters. GAGE BILT tools are crafted to install a wide variety of aerospace and commercial fasteners. GAGE BILT manufactures more than 70 different models of Riveting and Fastener tools and owns several patents for innovative and ergonomic systems. For three generations, Jiffy Air Tool has been providing the aerospace industry with the best performing tools for drilling and fastening applications in hard-to-reach areas. Engineered and manufactured entirely in the U.S., Jiffy Air tools are built to unequalled standards. They work better, last longer and can make the toughest assembly jobs a whole lot easier. 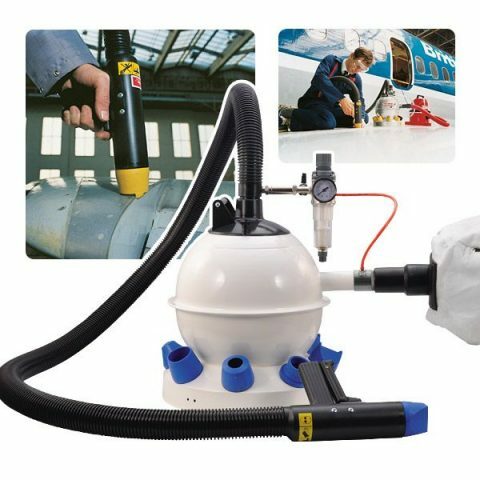 Redashe, who market a range of automotive and industrial service equipment, have developed an Anti-Static Spot Blaster; a portable closed system air-powered device that removes corrosion quickly, easily and completely, for use on aircraft. Hand tools of unsurpassed precision, toughness and flexibility. PB Swiss Tools offers a broad range of hand tools for industry professionals, mechanics, and do it yourself enthusiasts. Today, the products are still entirely developed in Switzerland and produced with sustainability in mind. This results in hand tools of unsurpassed precision, toughness and flexibility. PB Swiss Tools can also cater for individual client demands for special tools and offers a timely unlimited guarantee on all its products. Excellent tools for a job well done. Click here to see PB’s 2018/19 catalogue. Hazet are a major German tool manufacturer with many special tools catered for European cars. If you have owned a German Car, or worked on European cars, Hazet is probably a familiar name. Hazet produces one of the largest tool lines in the world. Mercedes, BMW, VW & Audi all use Hazet special tools. Many other industries are covered by this world leading company. When the name says Hazet you can be assured of the finest quality tool. Stahlwille makes special tools that are ideal for working on automobiles. 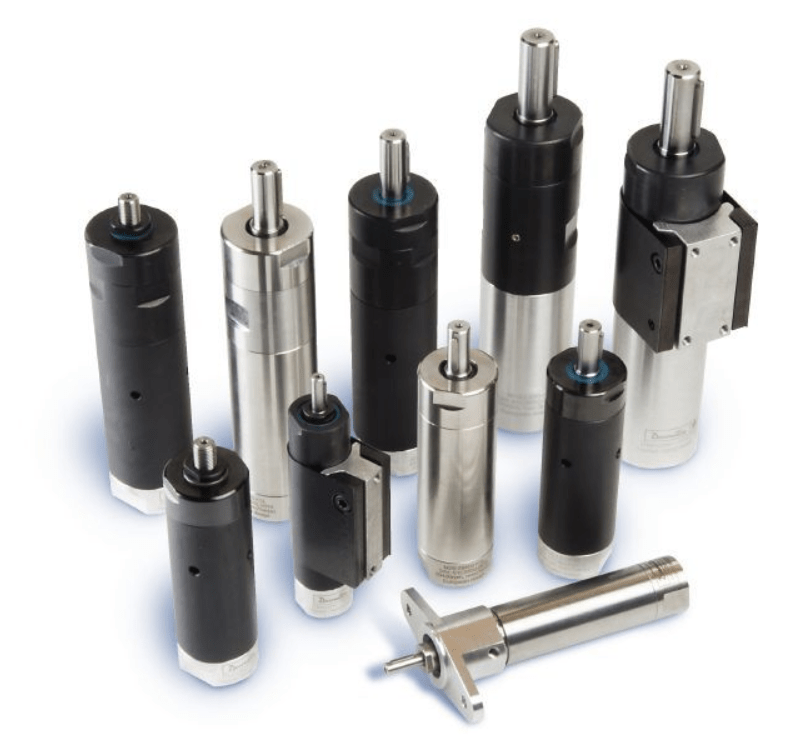 Stahlwille also produce hundreds of tools for industrial, aerospace and DIY applications. Since 1862, the guiding principle at Stahlwille has been to produce only top quality products. This philosophy has paid dividends because today Stahlwille is respected as a supplier of high grade tools all over the world. B&W is a leading producer of special cases, with a long and successful history. Kukko produce pullers for machines, industrial plants, ball bearings, gear wheels as well as one-off production for the automotive industry and other fields of use.